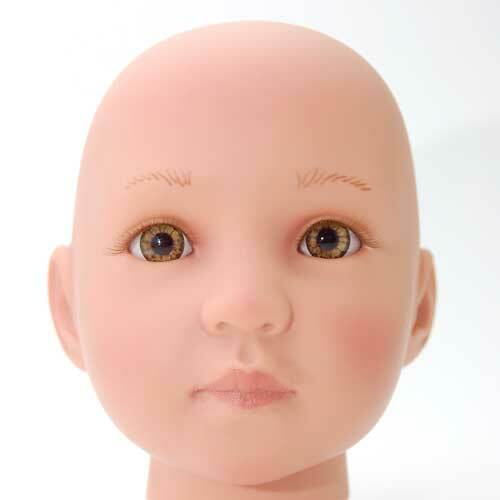 Create your own 18" friend doll for the special little girl or doll collector in your life! Doll kit price includes limb set and cloth body slip! 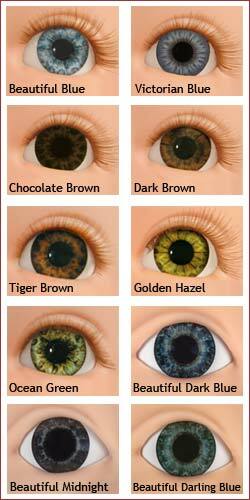 Add eyes, in your color choice, for only $5.99 extra. You and your favorite friend can follow long with the easy step-by-step online training video on how to paint your 18" friend. If you wish to purchase the limbs only, click here.